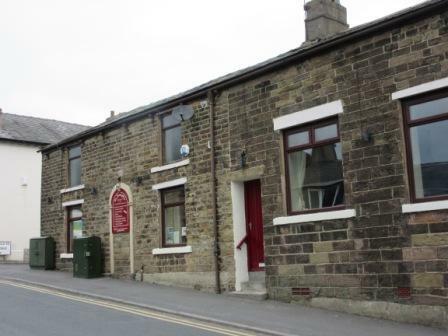 The Printer's Arms has been closed for business under its original guise since 1926 but remains open and active as St Joseph's Roman Catholic Social club today. 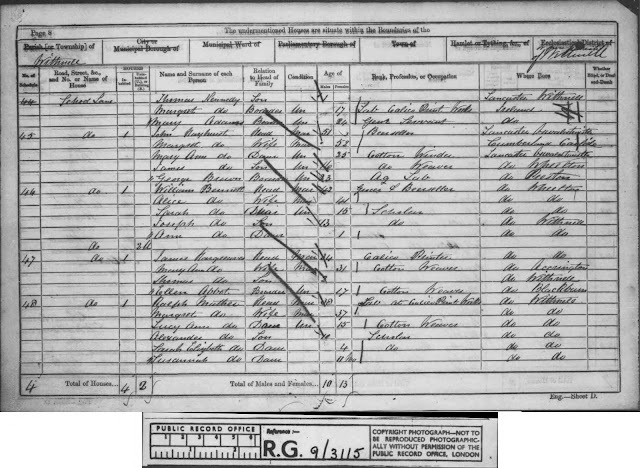 It was originally the home of William Bennett and his wife Alice and the 1851 census record below confirms the origins of the pub's name showing William's occupation as a Block Printer. 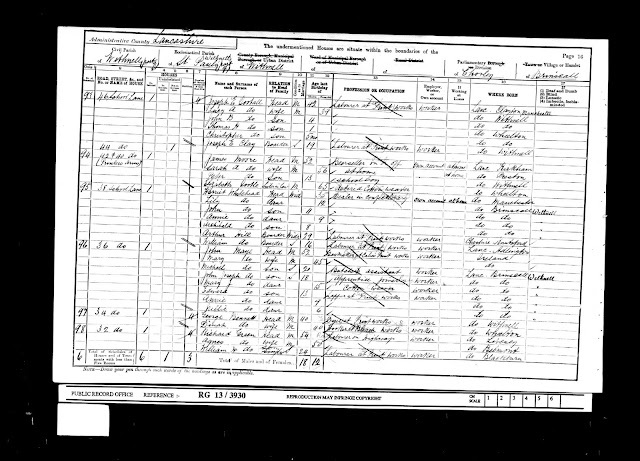 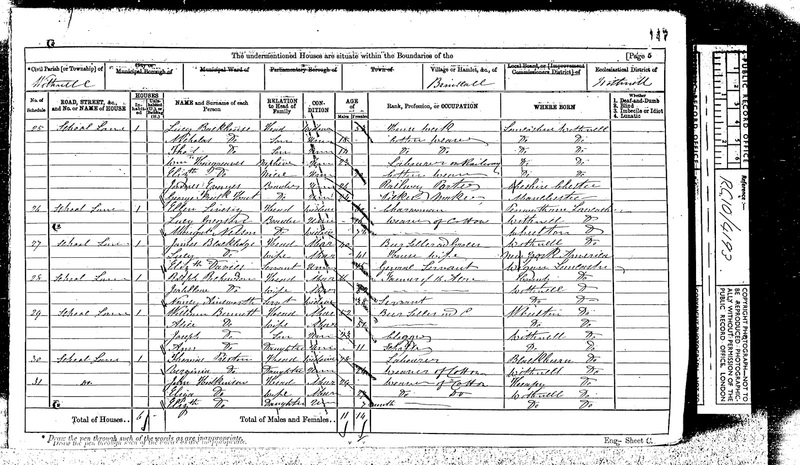 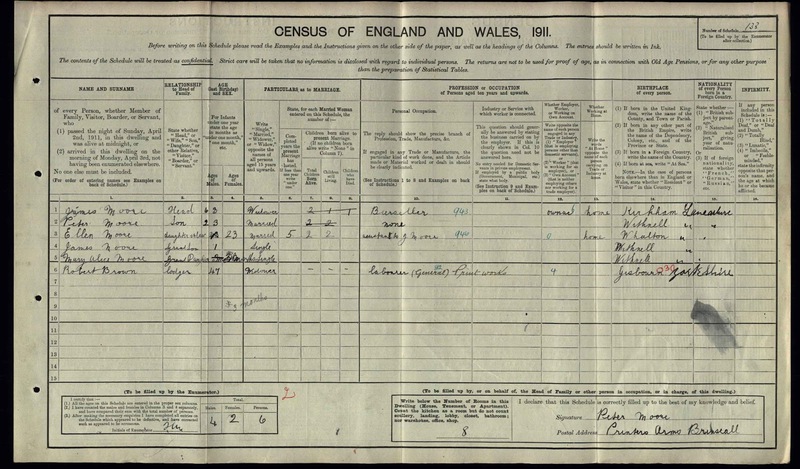 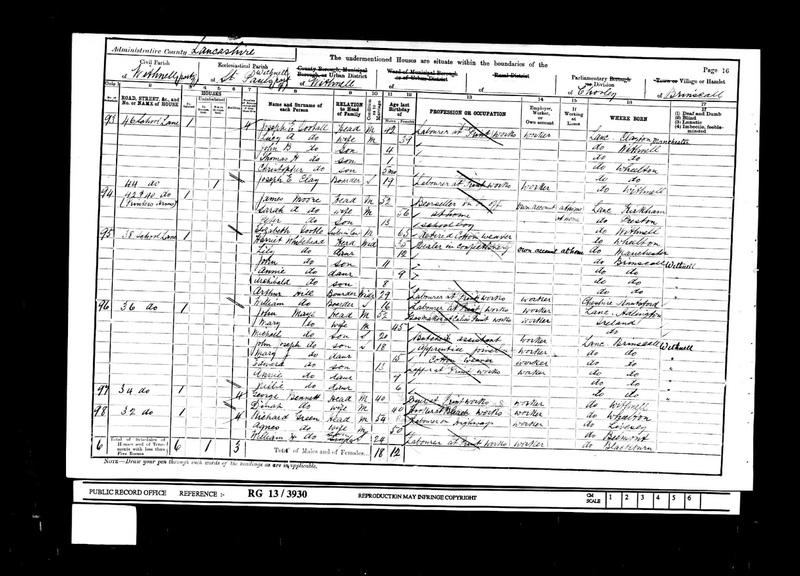 Ten years later and William had changed careers and is shown as a grocer & beer seller on the census records. 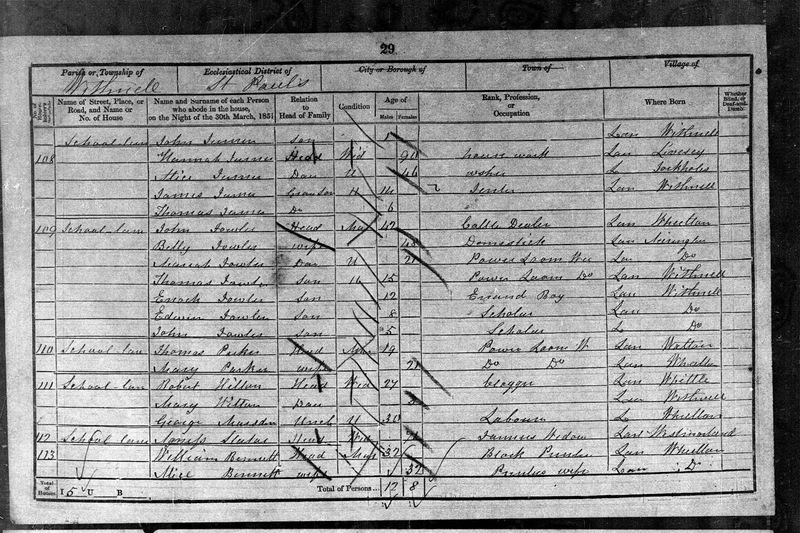 William Bennett remained the landlord at the Printer's until his death in 1887. 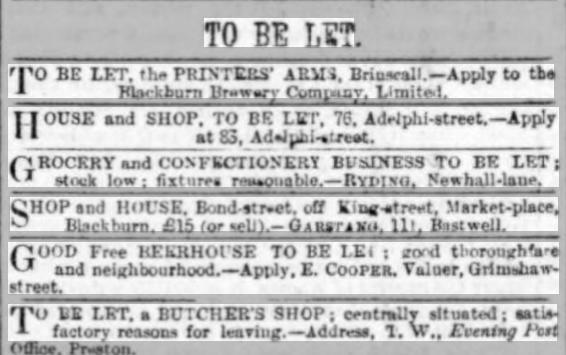 I can find no record of the Printer's Arms on the 1891 census but the press cutting below would tend to suggest that at the time (April 1891) the Printer's was still awaiting a new landlord. The Public House Licensing Acts of 1904 and 1910 were starting to take effect across the country driven by the strong temperance movement in England. 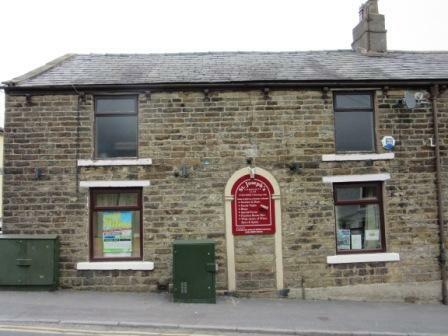 The view that arose from this movement was that there were too many public houses compared with the need of the public. 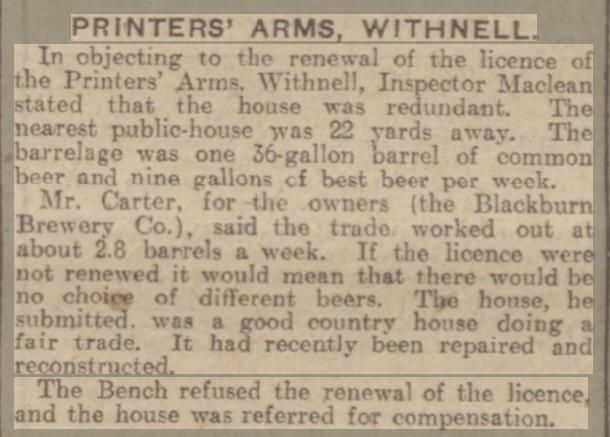 In addition, there was a strong movement to ‘improve’ public houses by ensuring that they had provision for recreation and eating as well as drinking. 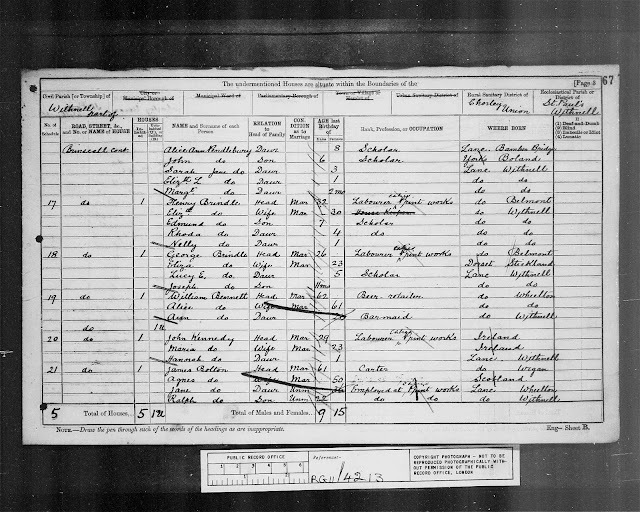 These ideas found their first impression in Birmingham with the Surrender Scheme. In this scheme ‘a company was formed amongst the brewers, and they negotiated with the licensing justices for the surrender of licences...and the company was able to pay compensation to the members who lost those licences out of the funds which they themselves subscribed.’ Between 1904 and 1914, over 1000 licences were lost in the Birmingham area. Owing to the ‘success’ of this scheme, the 1904 Licensing Act introduced a national scheme. 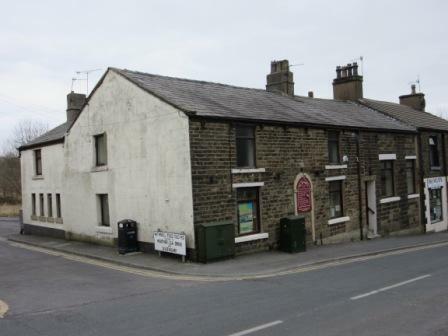 Licensing Magistrates could now refuse to renew a pub’s licence if it was considered that the pub was unnecessary to provide for the needs of the public. 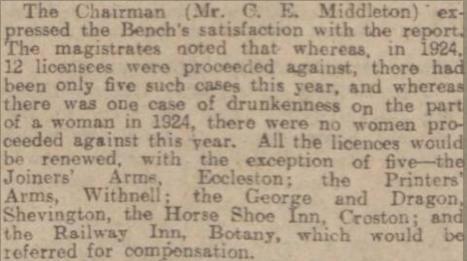 Compensation would be paid both to the owner of the premises and the licensee although, typically, only about 10% of the compensation went to the licensee. 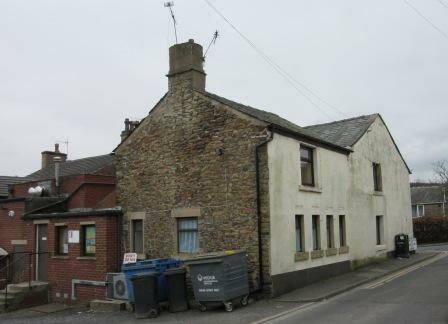 This compensation was paid for by a levy on the licences granted to other premises. 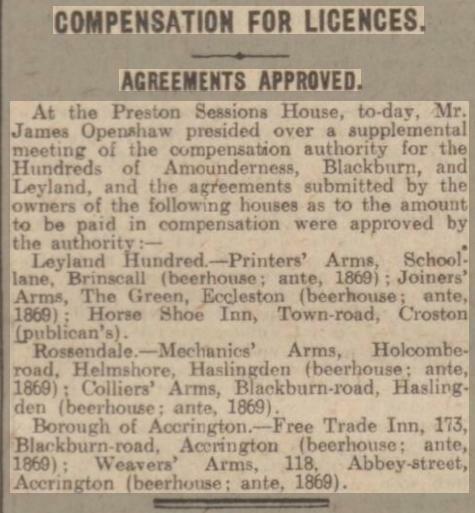 This provision of the 1904 Act was carried forward into the Licensing (Consolidation) Act of 1910.